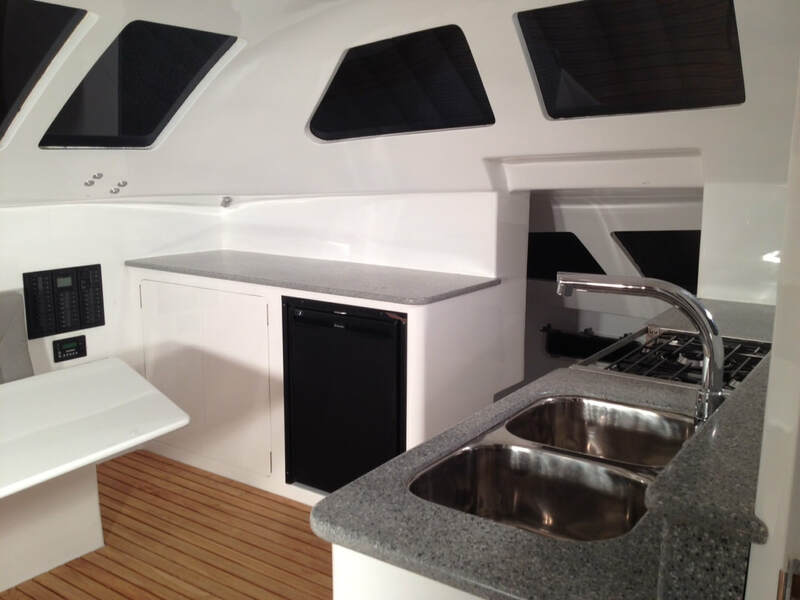 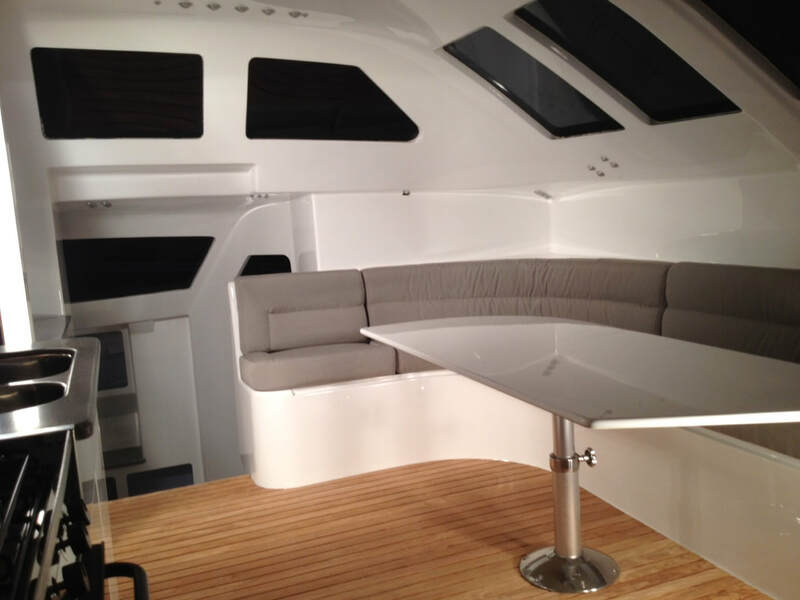 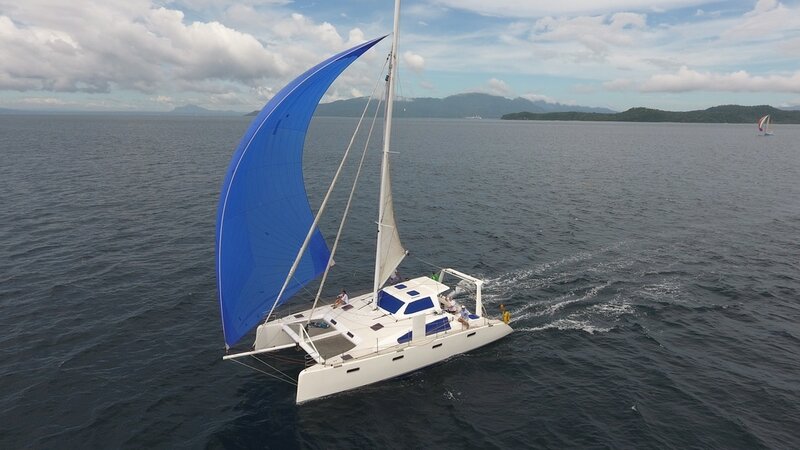 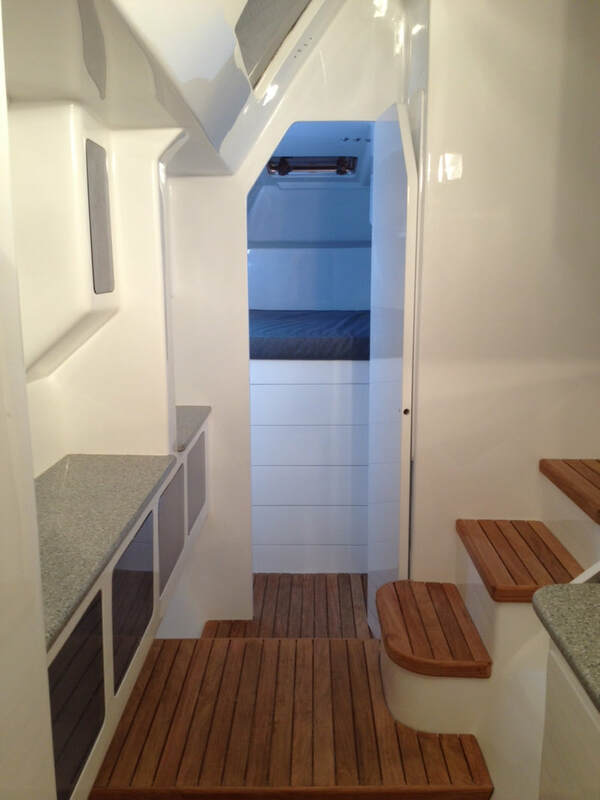 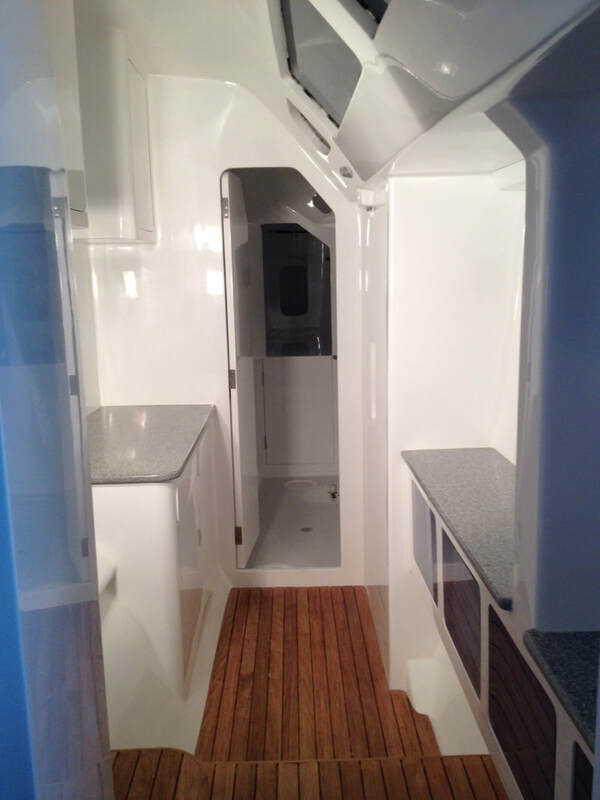 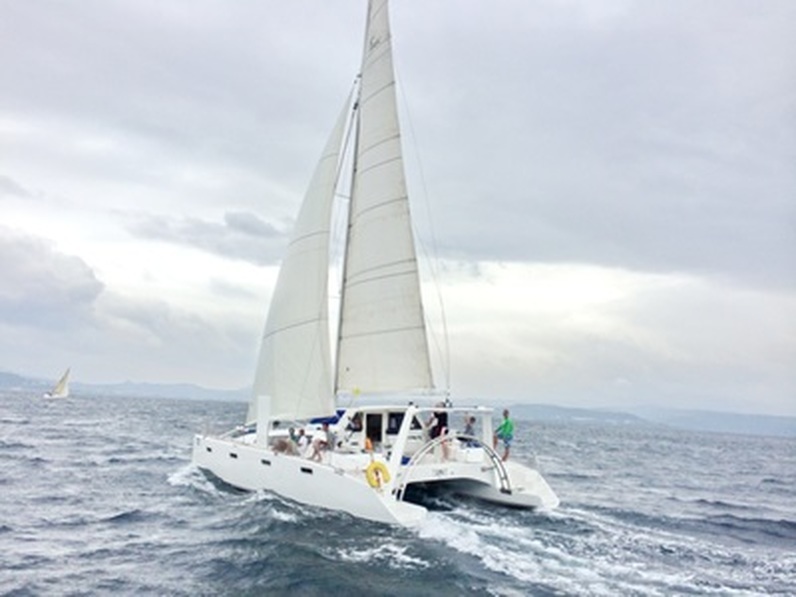 ​Multihulls Direct, built and launched the first premier F-44SC in 2013 which is the ‘super cruiser’ version of the Farrier F-41 with more waterline length, and more interior room. 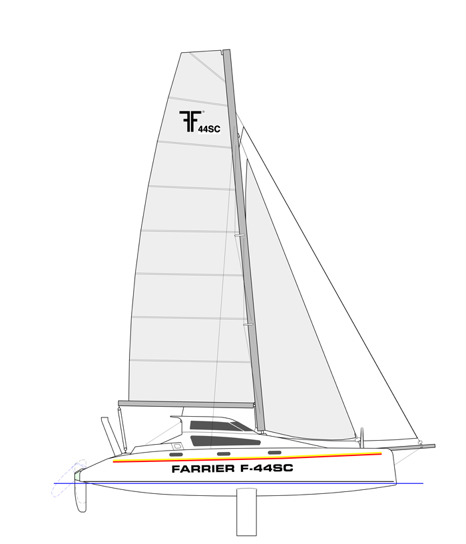 The F-41 is a proven ocean going design, one having sailed trans Pacific from Australia to the US, and one from Europe to New Zealand. 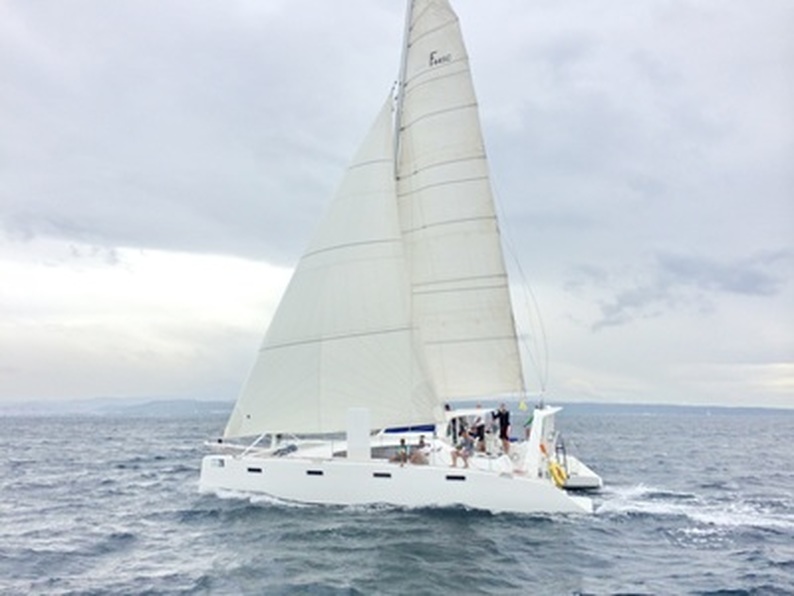 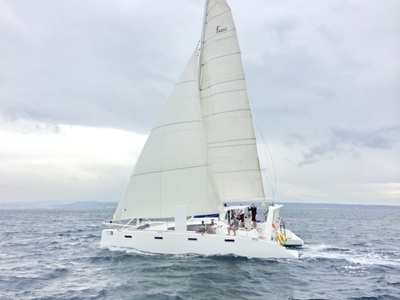 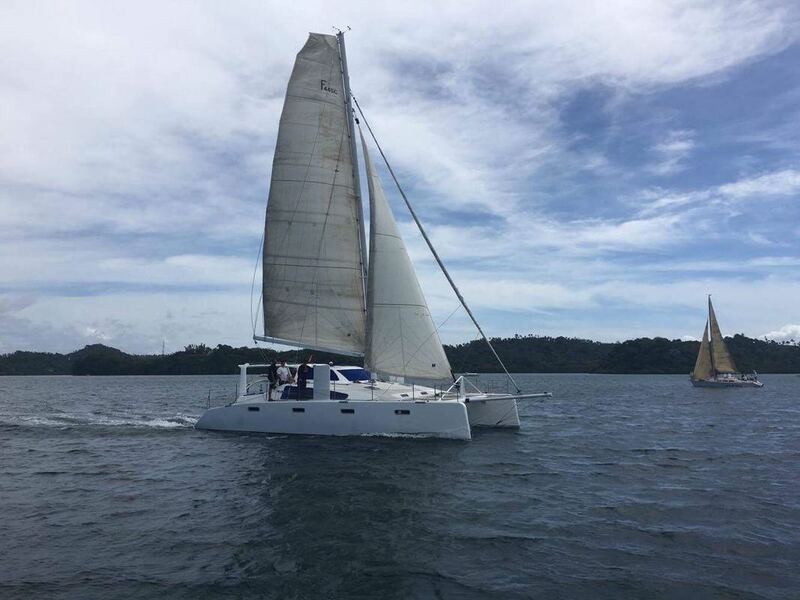 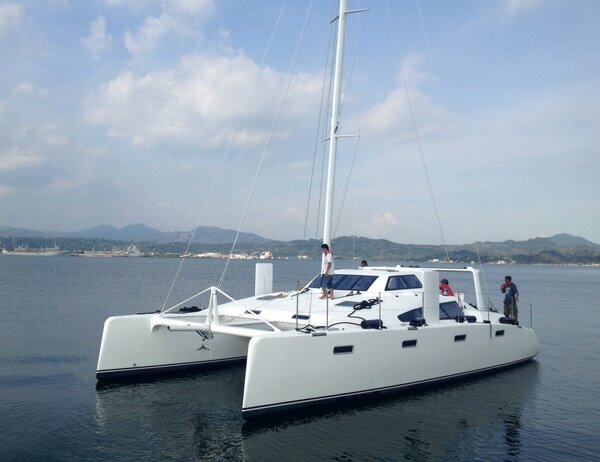 The F-44SC is one of the fastest boats in Subic bay with a top speed so far of 25 knots, while primarily used for cruising this design offers performance as well.